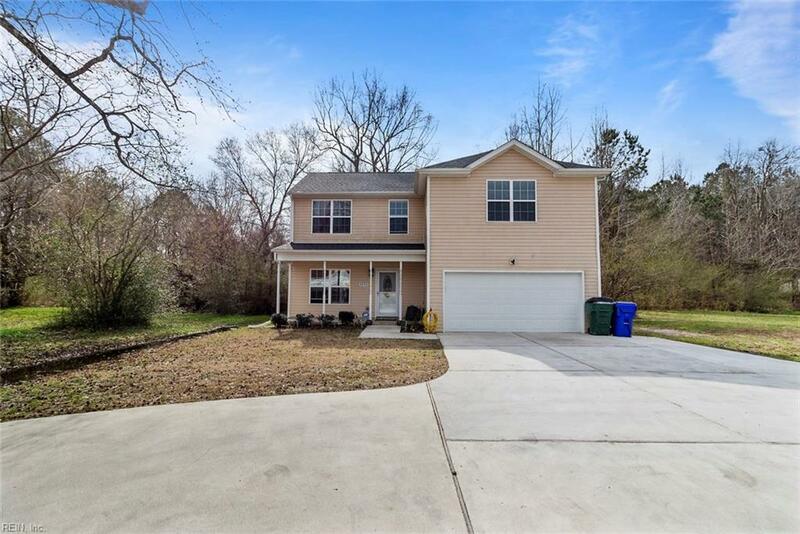 4253 Pughsville Rd, Suffolk, VA 23435 (#10242774) :: Abbitt Realty Co.
MOVE IN READY! New 2017, one owner home built on the border of Suffolk & Chesapeake. 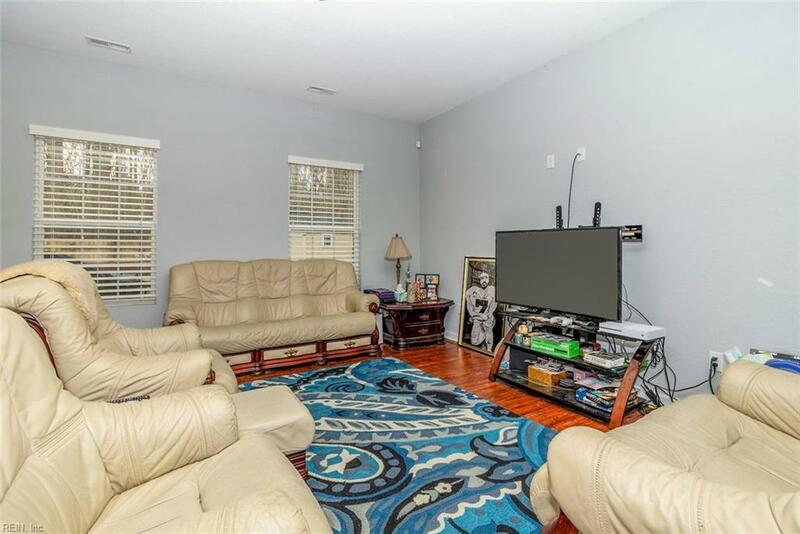 5 bedrooms/2.5 bathrooms including a 1st floor master suite with double bathroom sinks. 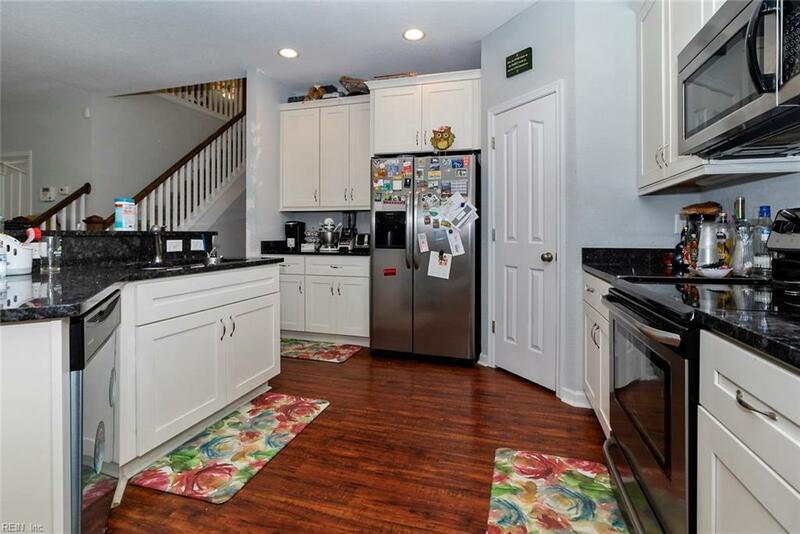 Spacious 2 car garage with extra storage space and attic. Custom gourmet, open kitchen with granite counter tops, stainless steel appliances, a large island overlooking the family room. Large shed in backyard for extra storage. 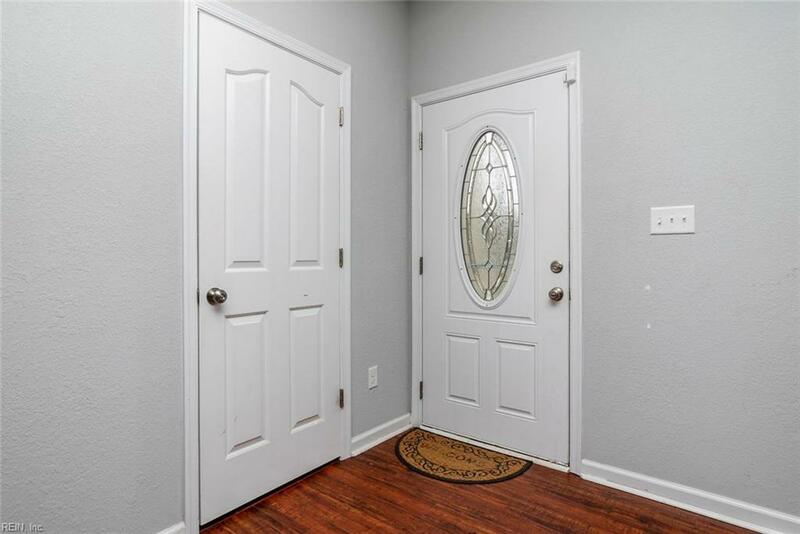 Able to provide a quick closing. Lot 4 and 11 is included in the listing.